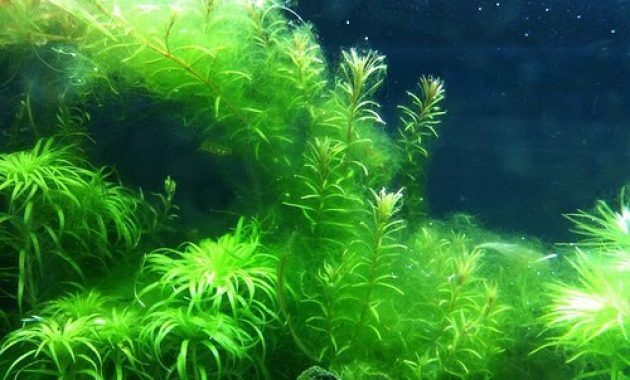 Cause of Growth Algae in the Aquascape – Basically the Algae is a living creature that is easy to grow in any condition even in conditions that often we think is impossible once did these creatures will appear. When you can’t keep the balance of the elements that are in the Aquascape then the ratio is very large Algae emergence. In Aquascape, the possibility of the emergence of Algae is very large, this is because the role of the plant itself. Where as the emergence of the algae in the Aquarium ornamental fish are usually very minor, except if the Aquarium is really not well maintained. Gas carbon dioxide or CO2 that we use are artificially into Aquascape can be a trigger for the growth of Algae. This happens because a lot of CO2 that has been dissolved is not utilized by the plant to the photosynthetic CO2 excess so eventually utilized by the Algae to live and thrive. Read also other aquascape maintenance here. Solution: When there are indications or signs will be the emergence of algae, immediately reduce the in take of CO2 for a while. 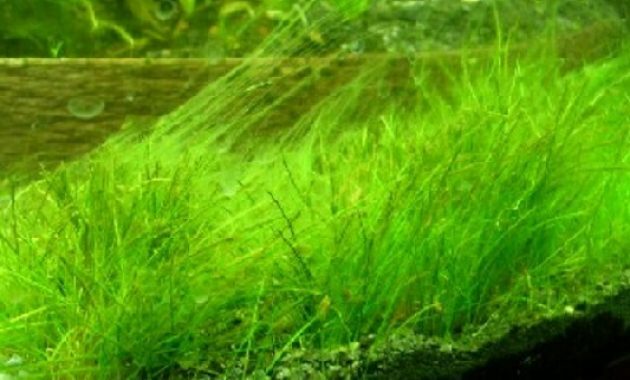 The appearance of algae is a sign if you keep the plants that don’t use that much CO2 gas. 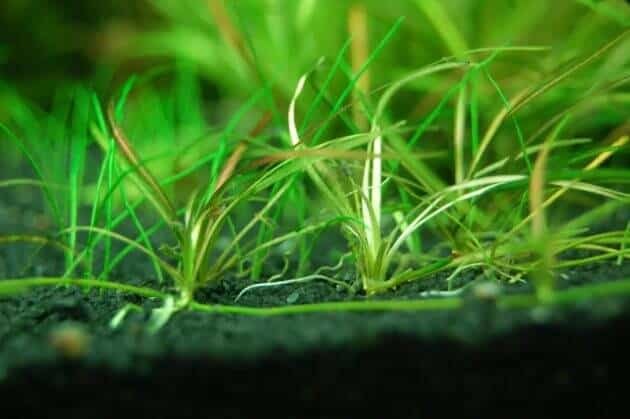 Excess nutrients plants in the Aquascape is still a form of imbalance in the Aquascape and this has to be one of the factors triggering the growth of Algae. Phosphorus and nitrogen compounds which have a major role or could be said to be the main supplier of nutrients required by Algae. The second element of the compound is usually already contained naturally in the substrate mainly on Soil. When the plants you observe, unable to absorb nutrients through the root system, especially phosphorus and nitrogen then these nutrients will be taken over by Algae in absorbing these elements. 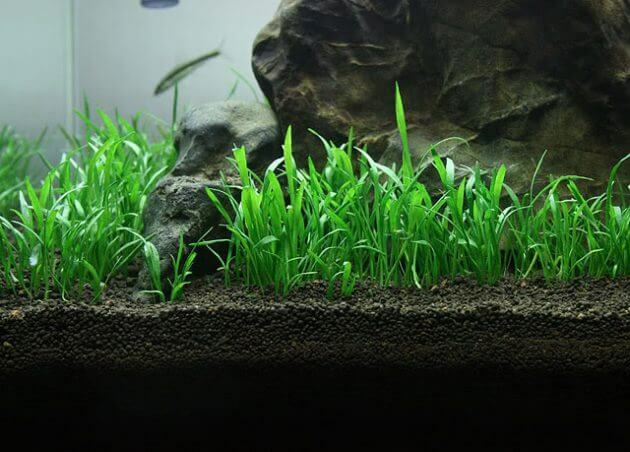 Solution: you must keep the balance of nutrients in the Aquascape. 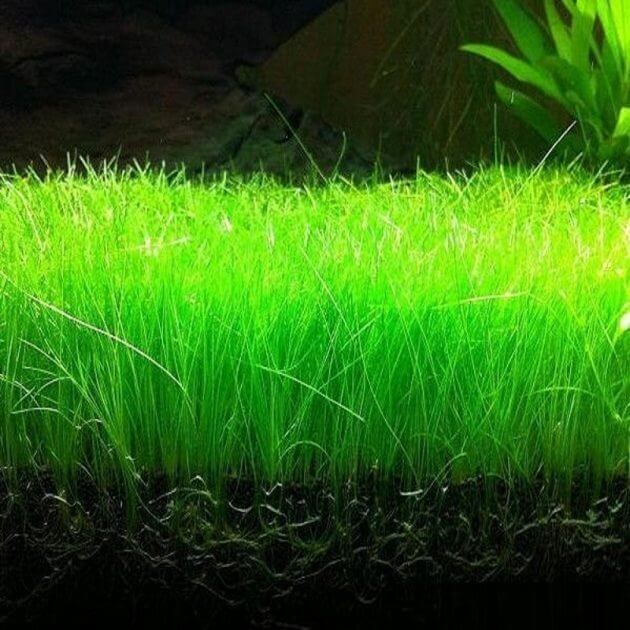 When your tanks are still young old significance when still in the plant rooting system have not formed properly then do not first give a supply of nutrients, either stuck or liquid manure fertilizer. Let the plant life to rely on nutrients from the substrate because the level of absorption of the nutrients the plant at the beginning of the planting is not too good. Water change most could become the second alternative to tackling the algae. If in an emergency then do the turn of water approximately 50% to 70% every day. This lighting is the complement of the factors mentioned above. All the parameters of either carbon dioxide or CO2, nutrients and lighting are still interconnected. When one of the parameters of the misbehaving or excess then the fixed ratio will improve the appearance of Algae. Therefore, you must keep the balance of the three parameters is either CO2, nutrients or lighting. 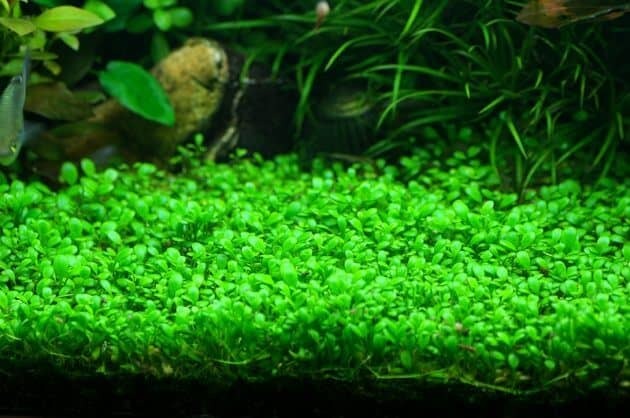 Hopefully the information regarding the cause of the growth of algae in this Aquascape can be rewarding for you the Aquascaper!